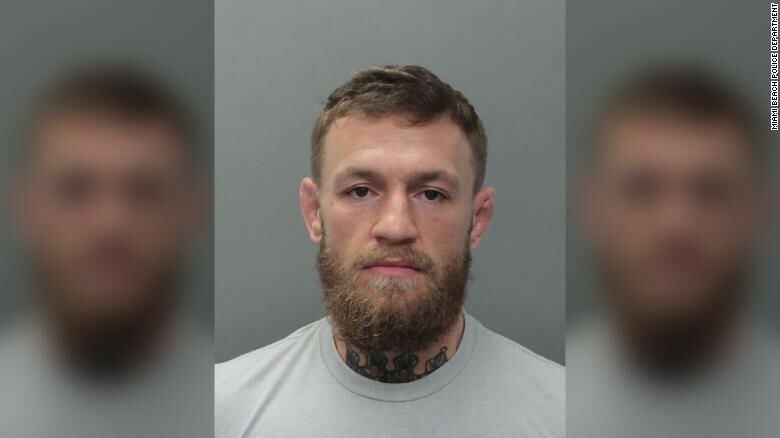 Conor McGregor was arrested on Monday outside Miami hotel for smashing and taking fan phone. The victim Ahmed Abdirazak from London tried to take a picture of the 30-year-old UFC fighter at approximately 5 am outside the Fontainebleau Miami Beach hotel. "He came to shake my hand, and as soon as he came to shake my hand, he pulled me in and grabbed my phone and started smashing it," Abdirzak said, according to a report from TMZ. "All these security guards literally surrounded me and pushed me out of the way. And he's stomping on it. "He was a lot rude. He was like, 'Get the (expletive) out of my face. Move.' And I was like, 'Yo, sir can I have my phone back?' And (security guards said), 'Move, man. 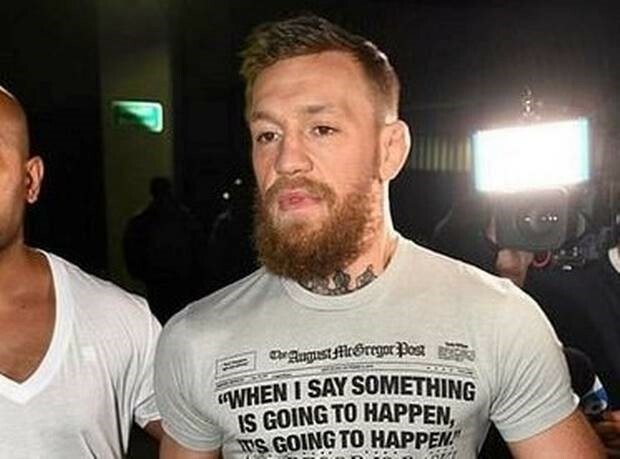 Conor said what Conor said." Then McGregor put the phone in his pocket and drove away. "He walked away with that trademark McGregor strut that you see him enter the ring within UFC,' Ahmed told the British news. "I'm not going to lie, I was scared for my life – the guy is a lethal weapon. Abdirazak said he was angry and upset that he lost some valuable memories of his son on the phone and he can’t retrieve them and he also mentioned that his phone was worth a 1000$. Conor McGregor was arrested in Miami, Fla. on charges of strong-armed robbery and criminal mischief. He got out on bail of 12,500$. It's made major media “buzz” as he prepares for a come back to the ring after he was banned from fighting after his loss to khabib nurmagomedov back in October of last year.